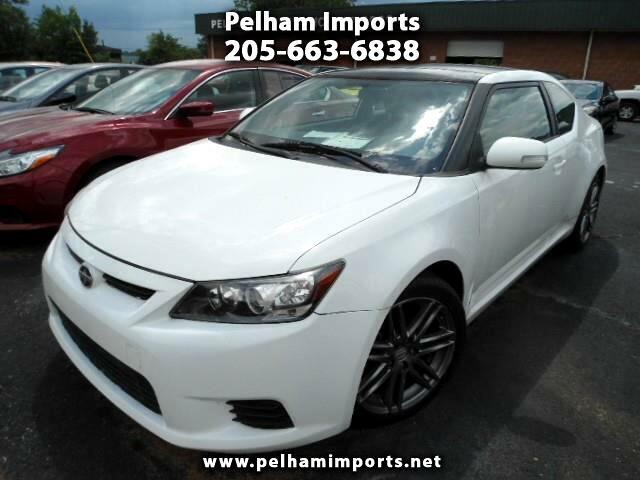 2011 SCION TC COUPE. 6 SPEED MANUAL TRANSMISSION. ALLOY & SUNROOF. CARFAX CERTIFIED. ASK ABOUT OUR GREAT EXTENDED WARRANTY PLANS! COME EXPERIENCE A PLEASANT WAY TO PURCHASE A VEHICLE. NO PRESSURE. STOP IN THE OFFICE & SEE US!! GREAT LOW INTEREST RATES FOR THOSE THAT CAN QUALIFY.